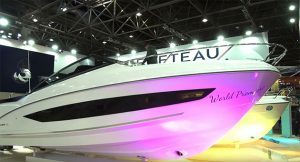 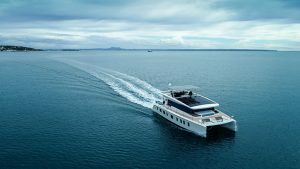 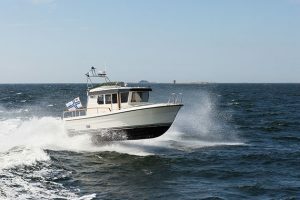 Haines Marine has built up a strong reputation for reliable inland waterways cruisers, but their offshore collection is just as sturdy. 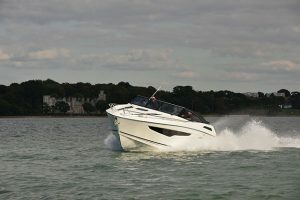 In this video, we send Jack Haines (no relation) to Suffolk to test out the offshore version of the Haines 32. 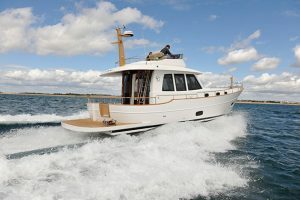 Jack praises this compact cruiser’s attention to detail, from the ergonomic helm station to the cantilevered saloon seats and the folding glass door that separates the cockpit from the saloon. 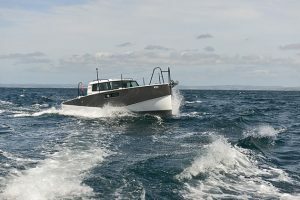 Out on the water, we test out the single 270hp diesel engine set-up, which proves more than powerful enough to tackle the East Coast chop with its top speed of 20 knots. 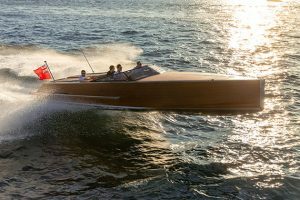 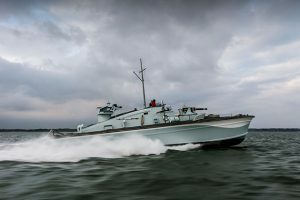 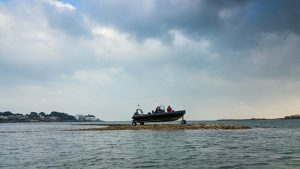 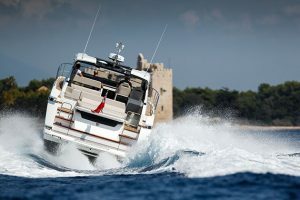 What’s more, the Andrew Wolstenholme-designed hull tracks straight and true with any need for using the trim tabs, even in the wake of our photo boat. 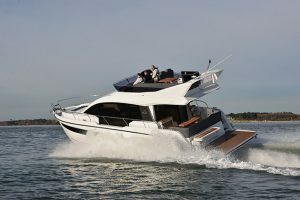 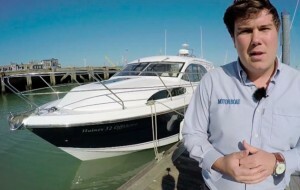 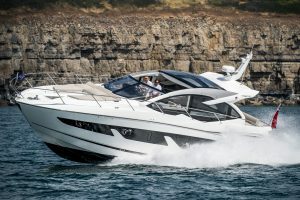 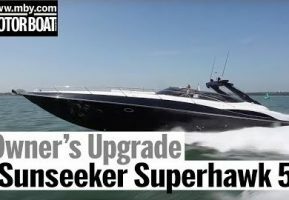 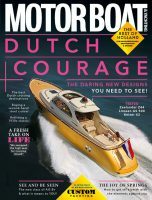 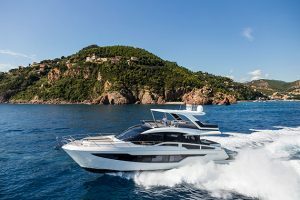 To watch Jack’s video report on the Haines 32 Offshore, click on the player above or to read his full review, pick up the August edition of Motor Boat & Yachting, which is out today.